• Are your prayers being answered? • Do you even know what to pray? • Deep down inside, do you feel that prayer is too passive to really accomplish much? If these questions gave you pause, welcome to a new day! 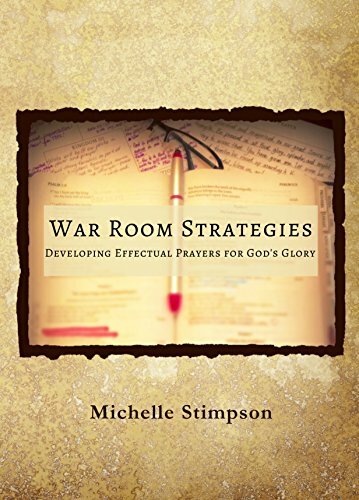 War Room Strategies offers a step-by-step, Bible-based approach to prayer that will revolutionize your prayer life! With the Holy Spirit as your ultimate Guide, you will learn to search the scriptures for wisdom as well as check your heart to address ungodly motives before developing a prayer that honors God and bring His Kingdom to bear on everything that deeply concerns you.